Many people suffer from cold feet in their ski boots. While having your boots custom fit can help reduce these symptoms, many people still experience uncomfortably cold feet. This can really put a downer on your skiing experience. So here’s five hot tips to keep your toes toasty warm this ski season. It is imperative to keep your boot liners dry if you are going to have any chance of staving off the cold. Liners can easily get damp through snow entering the boot or from perspiration (and yes, you do still sweat even when it’s cold). That’s why you need to dry out your boots every night. People often think putting their boots in a drying room will do the trick, but unfortunately that’s not enough. The liners need air circulation to dry out properly and the lower shell of the boot is designed in such a way that condensation can get trapped over the dorsal interior shell. One option is to remove your liners from the boot each night and place in a warm room as well as wiping the inside plastic boot shell dry. 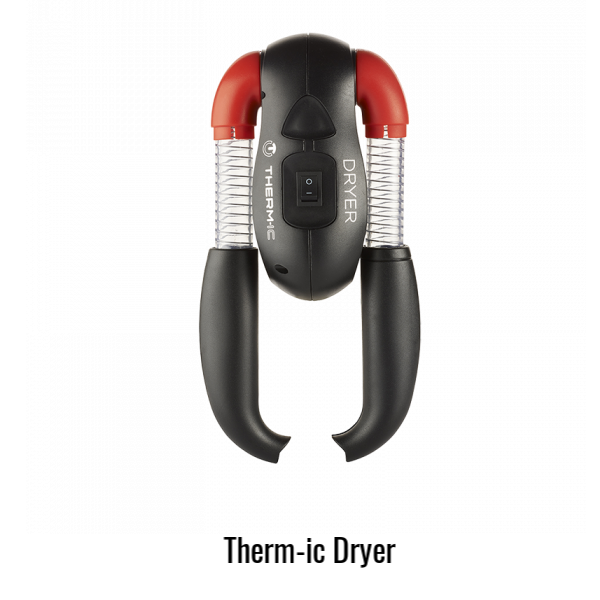 However they can be a little tricky to put back in, so a much more convenient option is to grab yourself a boot dryer, such as the Therm-ic boot dryer which circulates warm air into the boot and produces drying by evaporation. Boot heaters are battery operated heating elements which are installed into the boot’s insole under the ball of your foot. By providing a base level temperature at the toes, they work to block and neutralize the penetrating cold, keeping the blood circulation open and maintaining comfort and warmth in the feet. And with different temperature settings you can keep your feet at a perfect temperature. While you’re sitting on the chair lift, with a quick turn of the dial you can crank up the heat, and then when you’re ready to power down the mountain, you can take the temperature down a few notches. We recommend Hotronics Foot Warmers. The other option is battery-operated heated socks. The socks are adjustable through 3 heat levels both on the battery itself and through an optional smart phone app that connects to the batteries via blue tooth. The benefit of a heated sock over traditional boot heaters is the ability use in other footwear, so you can keep your feet warm in your apres boots or hiking boots too! 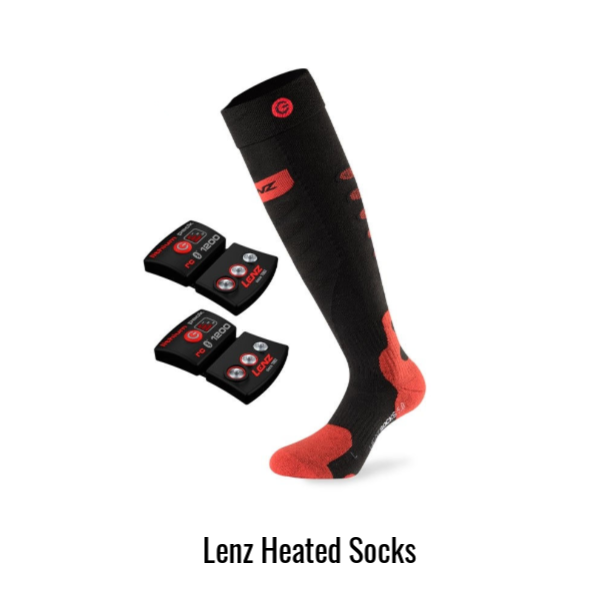 We recommend the Lenz Heat Sock. So don’t let frozen feet ruin your ski holiday. Get yourself a pair of well-fitted boots and implement the recommendations above and you’ll stay warm and comfortable all day long.